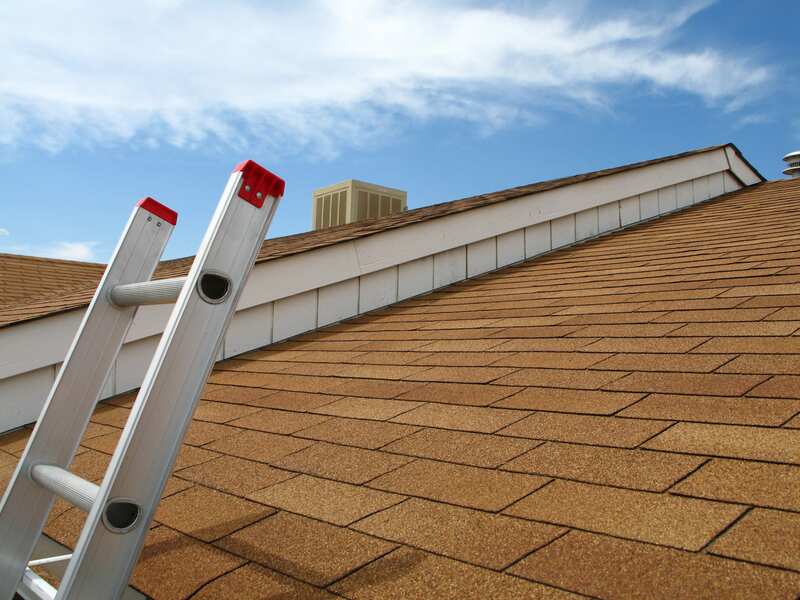 Including chimneys, skylights, flashings, and all types of shingles, tile and coverings. 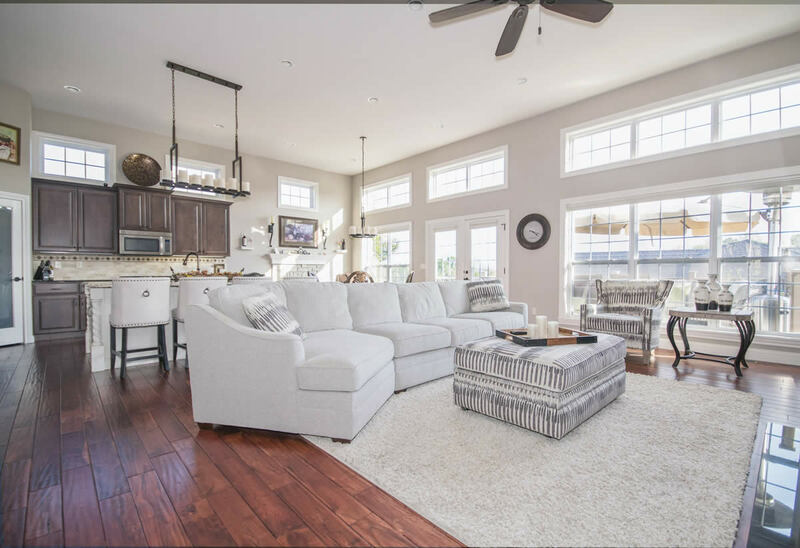 Including doors, windows, ceilings, floors, railings, partitions, fixtures, appliances and floor finish integrity (cracks, damaged wood flooring, moisture issues). Including attics, walls, kitchen, bathrooms, floors, foundations and crawl spaces. 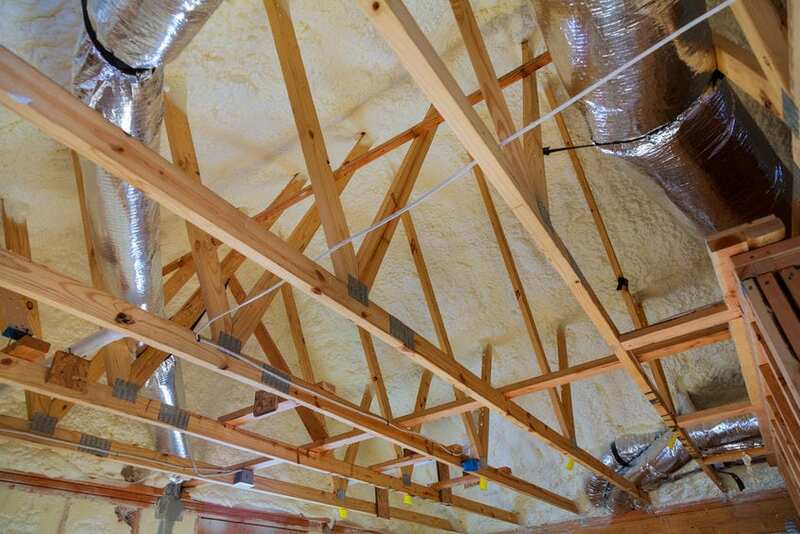 Proper insulation and ventilation in these areas are key to year-round energy savings. Heating / Ventilation / Air Conditioning – Including cooling equipment, controls, piping, fuel supply, distribution methods and ductwork, chimneys, flues, vents, fireplace damper door and hearth, furnaces and safety controls. 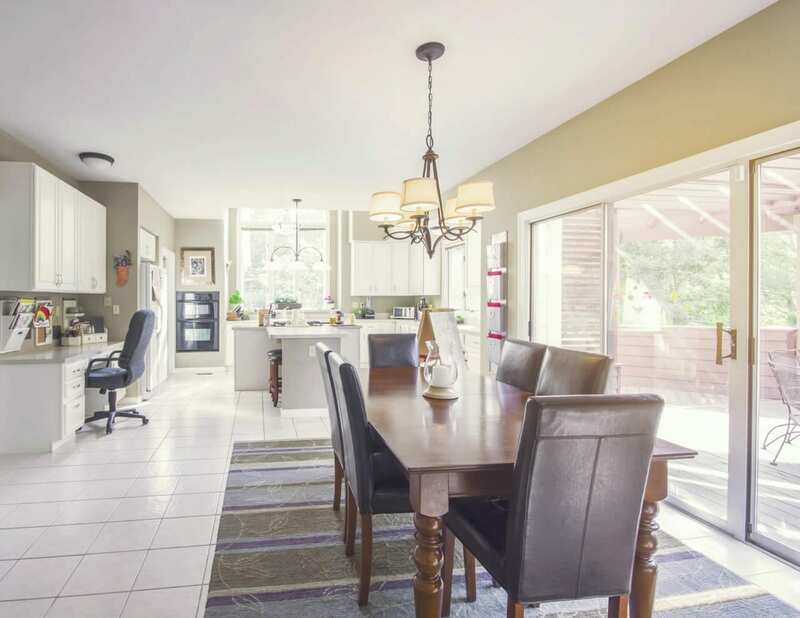 Including wiring, main service panel and disconnect, switches, outlets, conductors, breakers and fuses, receptacles, including GFCI, smoke detectors, electrical service line, type of grounding and meter box. Including main water shut off valves, hot water heating units, faucets, fixtures, water flow and piping, water pumps and pool pumps. 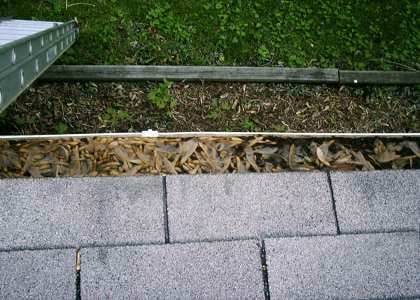 Roofing Defects are a very common problem found in Florida homes. This could be a result of age or improper installation. Leaky roofs should be repaired immediately, as these minor repairs will progress into costly major problems down the road. While metal panels and concrete tiles can withstand much of Florida’s weather conditions assuming they are properly installed, wood shingles more often than not will require repairs. 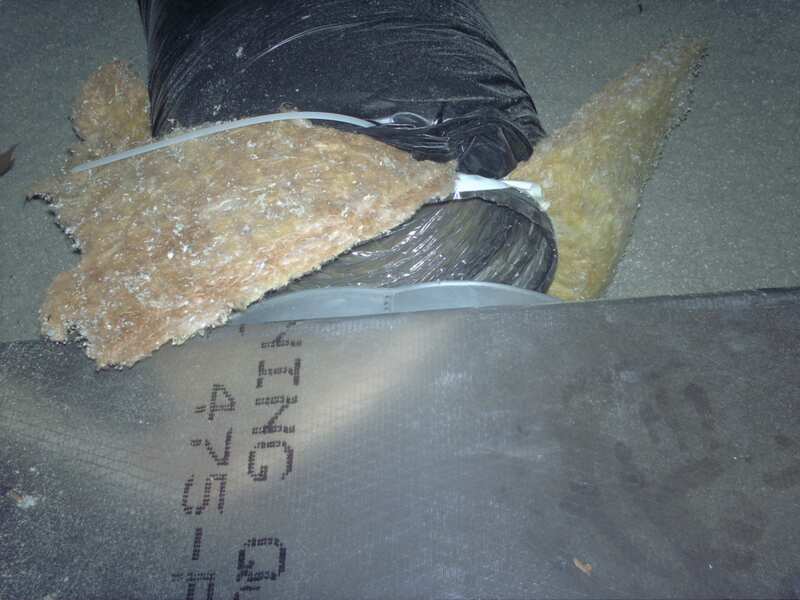 The chimney, plumbing and attic vents are particularly prone to distress. Electrical Hazards should be closely monitored. 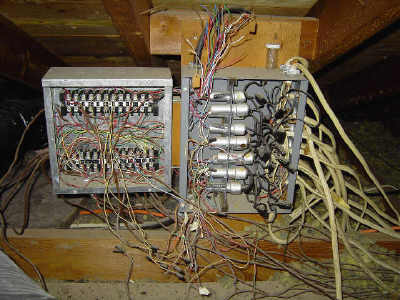 Electrical problems are most commonly found in older homes, but are not unheard of in new homes. 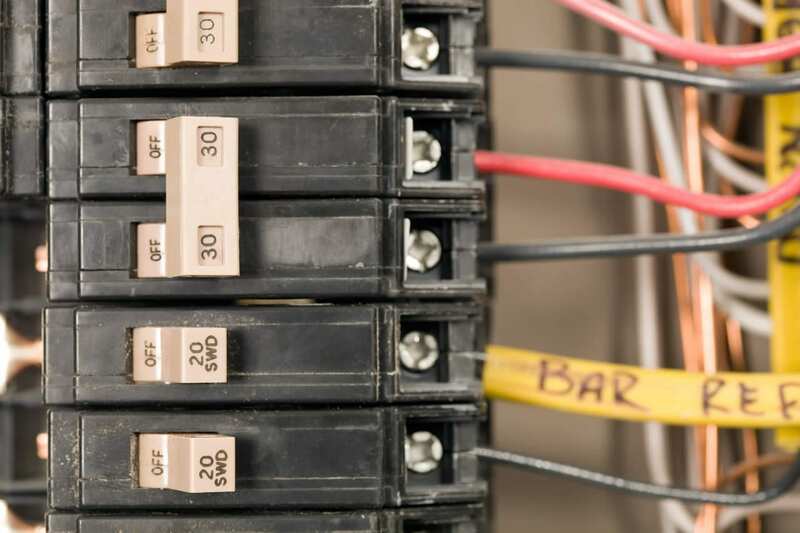 Issues can occur as a result of amateur workmanship, lack of shock protection, ungrounded outlets, inadequate overload protection, and insufficient electrical service to the house. Ceiling Stains are hard to decipher as they may not be a current problem. It is often hard to tell if the leak causing the stain is still present or if it has already been taken care of. 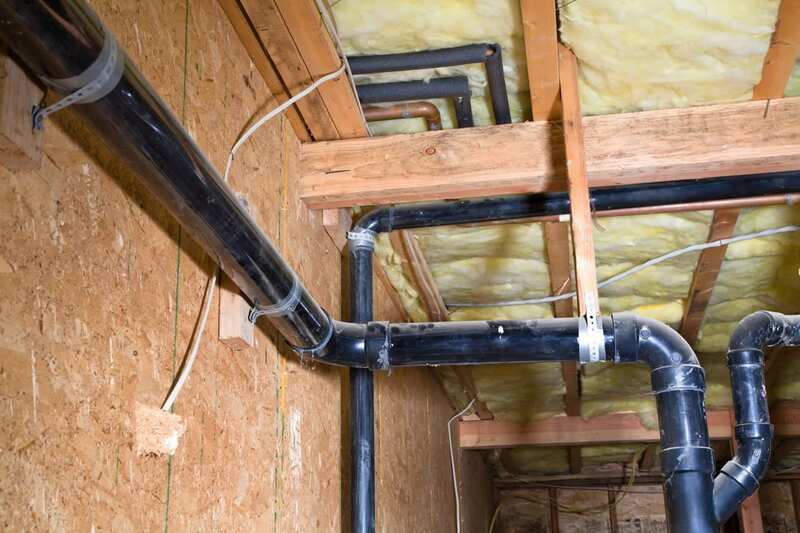 For this reason, our Florida Home Inspector will take a closer look to make sure if the problem still exists, so the homeowner is aware of the problem. Rotted Wood is an especially pertinent problem with Florida residents who reside in a moisture rich environment that is tough on wood. This is a problem with both the exterior and interior of a home. 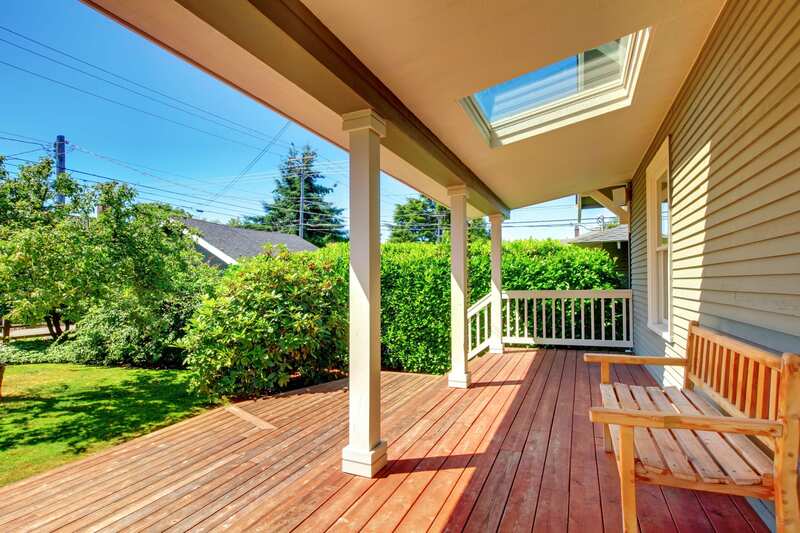 Inside, the areas around tubs, showers, toilets and faucets must be checked along with the roof eaves, trim and deck outside. Also, areas with possible flooding must be monitored regularly. 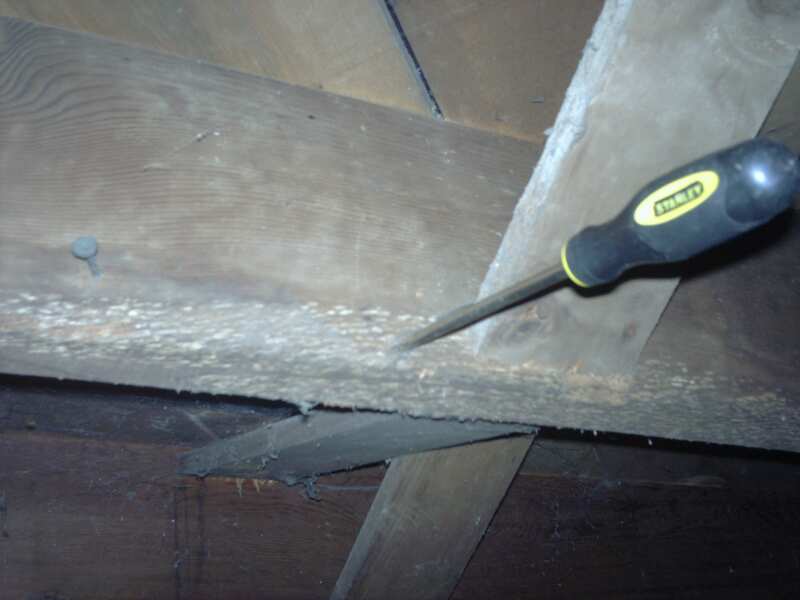 Mold assessments may be required in moist areas as well.